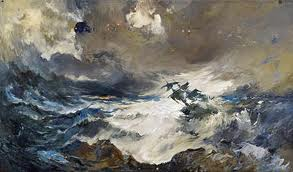 The shipwreck has an historical context. The Loss of the Sea-Adventure: the crew survived the shipwreck and returned home. An account of their exploits, which was entitled ‘A Discovery of the Bermudas’,was published in 1610. It is not unreasonable to think that Shakespeare had the incident in mind when writing the play , particularly since he refers to the ‘still-vexed Bermoothes’.